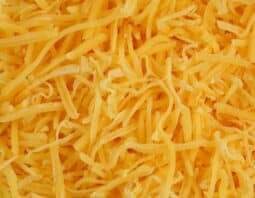 Cutting gluten from your diet often means missing out on some of your favorite comfort foods. 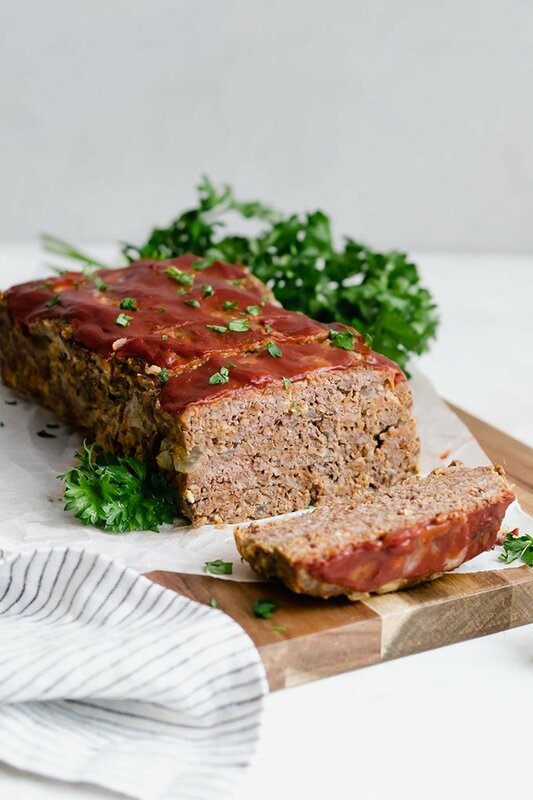 We have the secret ingredient to making a Gluten-free Meatloaf you’ll love. Is there any comfort food better than Classic Meatloaf? We don’t think so, but this Gluten-free Meatloaf is just as comforting. It’s made with savory spices and wholesome, filling ingredients for a comforting dinner everyone is sure to love. 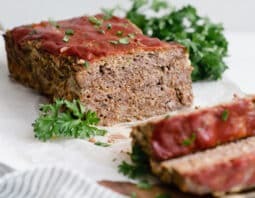 The traditional meatloaf we’re all used to gets an easy twist in this gluten-free version, but there’s nothing complicated about it. 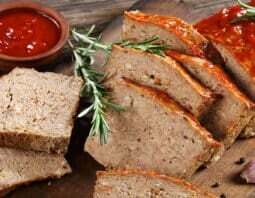 Plus, the meatloaf is just as tender and delicious as the standard version, but made with certified gluten-free oats for those who are intolerant to gluten or wheat products. 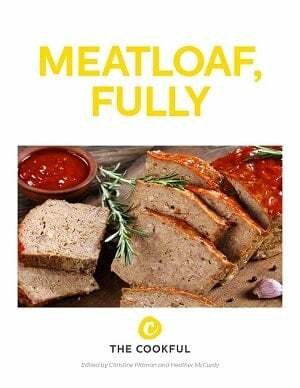 Our secret to a filler that mimics your favorite meatloaf is certified gluten-free oats. They act as the binder in this easy, no-fuss meal. You might be thinking, “But rolled oats are naturally gluten-free. Why does it matter if they’re certified gluten-free”? Regular oats are usually manufactured in facilities that also process wheat, so it’s important to make sure your oats say “certified gluten-free.” It’s also important to ensure that your ketchup and Worcestershire sauce don’t contain any gluten. Planning to make this recipe tonight and you don’t have gluten-free oats on hand? Feel free to substitute the same amount of gluten-free breadcrumbs instead. We just prefer the oats because they keep the moisture locked into your meatloaf better than gluten-free breadcrumbs. 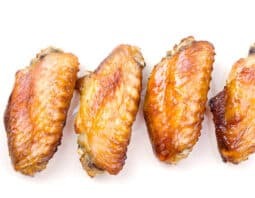 Preheat the oven to 400°F and line a 9 x 5 inch loaf pan with parchment paper or aluminum foil so that it slightly overhangs the long sides of the pan. This will make for easier removal from the pan. Spray lightly with cooking spray. Heat a large skillet over medium-high heat; add the olive oil and diced onion. Saute, stirring frequently, until onion is translucent, about 5-6 minutes. Stir in the garlic for another 30 seconds, then remove from heat. Allow the onions to cool for 5-10 minutes. Add the oats to a food processor; pulse lightly a few times until the oats are ground (but not flour-like). 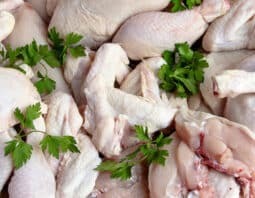 Pour oats into a large mixing bowl along with the cooled onion mixture, lean ground beef, egg, 3 tablespoons gluten-free ketchup, Worcestershire sauce, Italian seasoning, 1 teaspoon ground mustard, salt and pepper. 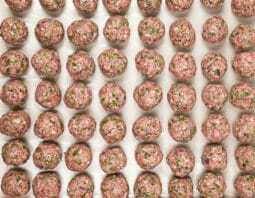 Using your hands, mix the meatloaf until all ingredients are well-incorporated. Pour the meatloaf mixture into the prepared 9×5 inch loaf pan, spreading evenly and smoothing out the top with a spatula. To make the glaze, stir together the remaining 1/3 cup gluten-free ketchup, 1 tablespoon brown sugar and remaining 1/2 teaspoon ground mustard. Set aside. Bake the meatloaf for 30 minutes. Remove from the oven and spread the ketchup glaze evenly over top. Return to the oven for an additional 30 minutes or until cooked through. Cool 10 minutes before removing from the pan using the parchment paper “handles”.